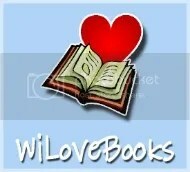 Win up to 17+ Humor eBooks! While waiting for Love, Lies & Other Deceptions to be published (any day now), Lorraine visited Poland on a horse healing course (more about that in the next newsletter) and Pam’s been to the glorious New Forest in England for a 68th wedding anniversary. Now that is something to celebrate! The New Forest is known for its 3000 plus ponies that, due to old English laws, can graze as and where they please. You might also spot cattle, donkeys and mules that also roam freely through the villages exercising their owners’ common rights. 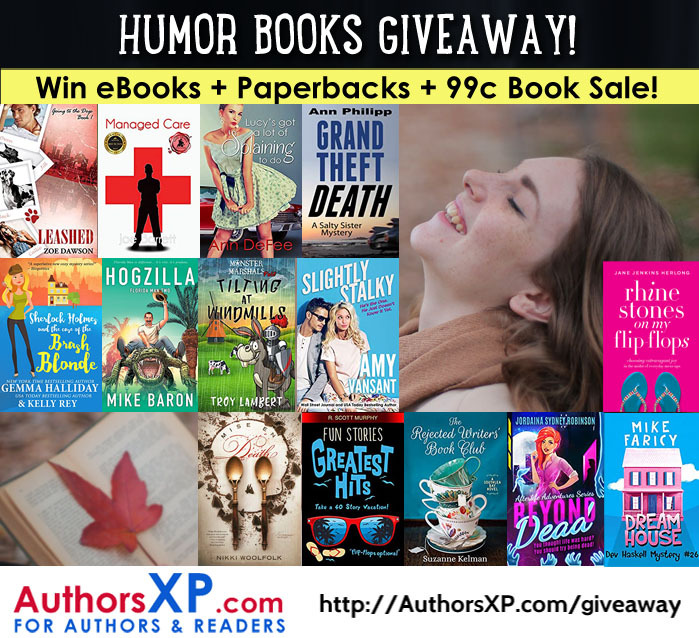 This week it’s all about humor and there’s 17+ ebooks to be won with AuthorsXP. See below. Good luck everyone! Lorraine will fill you in about her Polish experience when she gets back from Oregon.